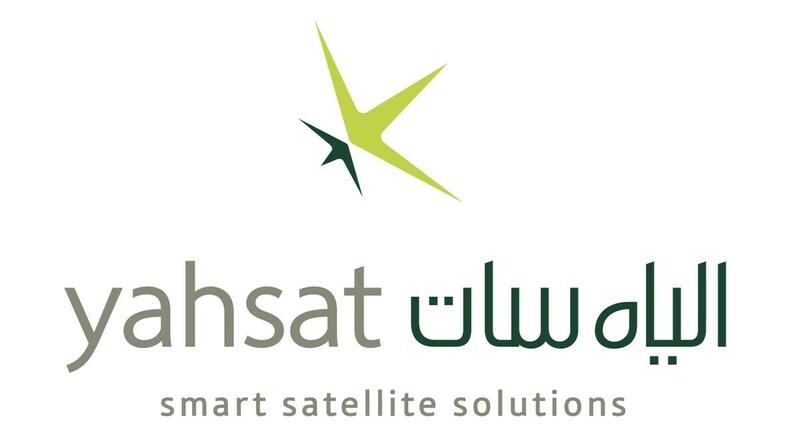 Yahsat, a leading global satellite operator based in the United Arab Emirates (UAE) and wholly owned by Mubadala Investment Company, and Hughes Network Systems (HUGHES), a subsidiary of EchoStar Corporation (NASDAQ : SATS ), today announced an agreement to enter into a joint venture to provide commercial Ka-band satellite broadband services across Africa, the Middle East and southwest Asia. 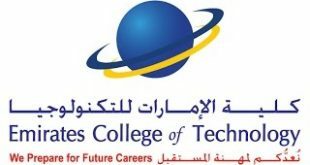 This new venture combines Hughes deep expertise as the global leader in broadband satellite networks and services with Yahsat’s unique position and knowledge as the leader in satellite broadband solutions across these regions. Hughes will purchase a minority interest in the venture.